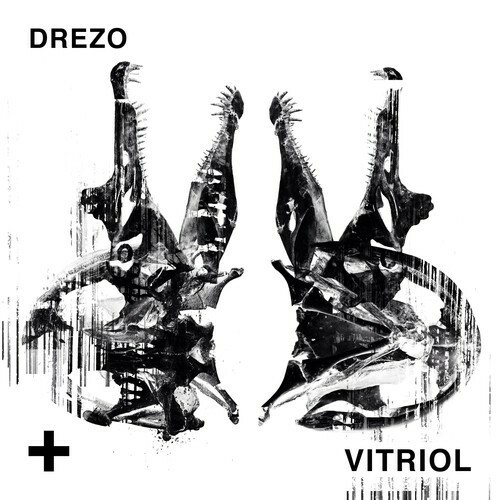 Drezo is my other new favorite artist that’s popped up recently. You can’t deny the sweet taste of some big room techno sounds in a world of poppy edm. It’s a flavor that I want more of!